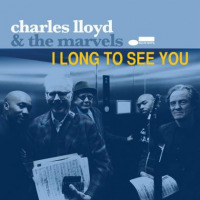 Lloyd has recently put together a new band, The Marvels. 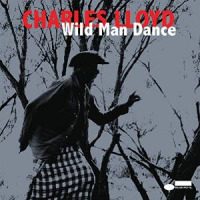 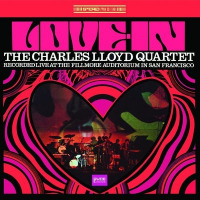 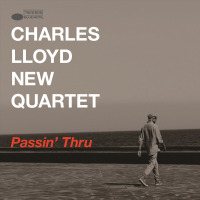 Lloyd is admired for concerts and recordings of pristine beauty and elegance, full of intensely felt emotion and passion that touches deep inside the heart. 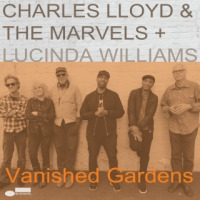 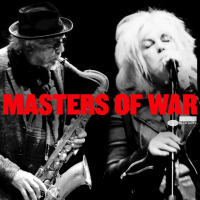 He returns to UMS with modern folk icon Lucinda Williams, who fronts the band with selections from their most recent Blue Note release, I Long to See You.